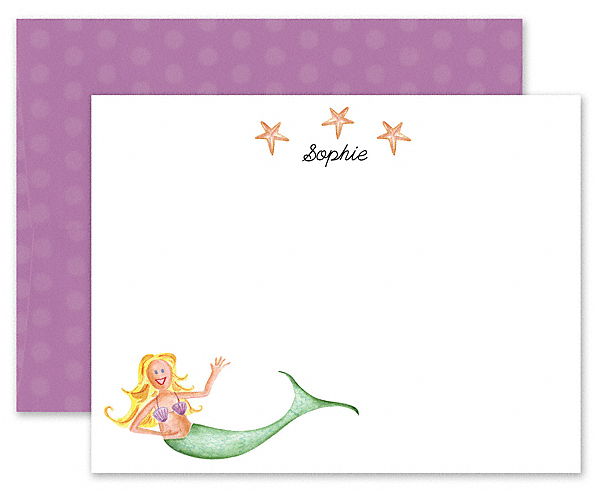 Let your child pick out his or her own stationery design and consider having it personalized. 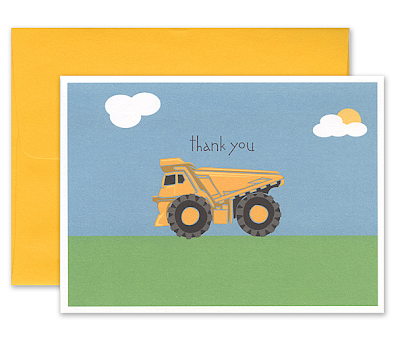 If the note card features something the child enjoys (such as trucks, princesses or a specific animal), then he or she may be more apt to want to put the stationery to good use. 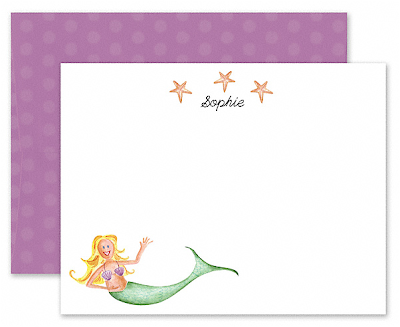 Make it a special project by providing glittery pens, markers and other messy decorations that your child would normally not use on a regular basis. Start early! 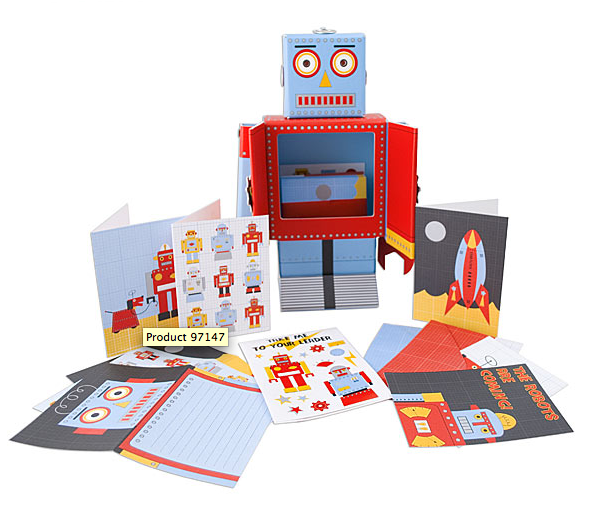 It's okay if your child cannot read or write-- simply have them draw a picture then add a short message (such as "Claire loves her new doll-- thank you for your thoughtful gift!") on her behalf.